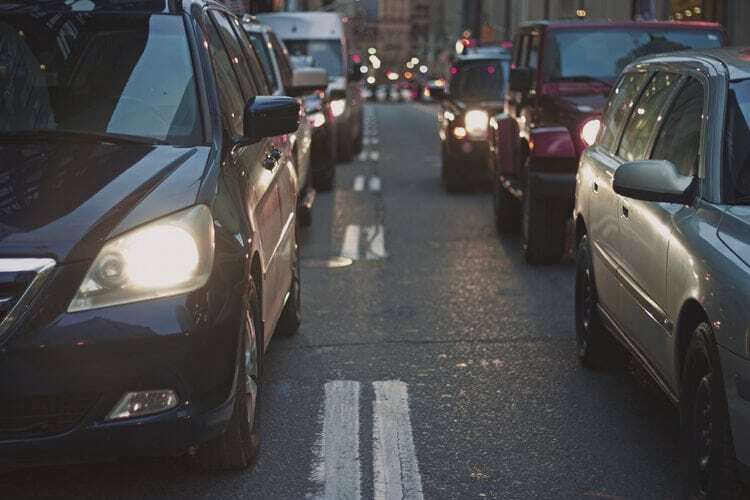 Top5 » Finance » Money » What Are the Different Types of Car Insurance Coverage? 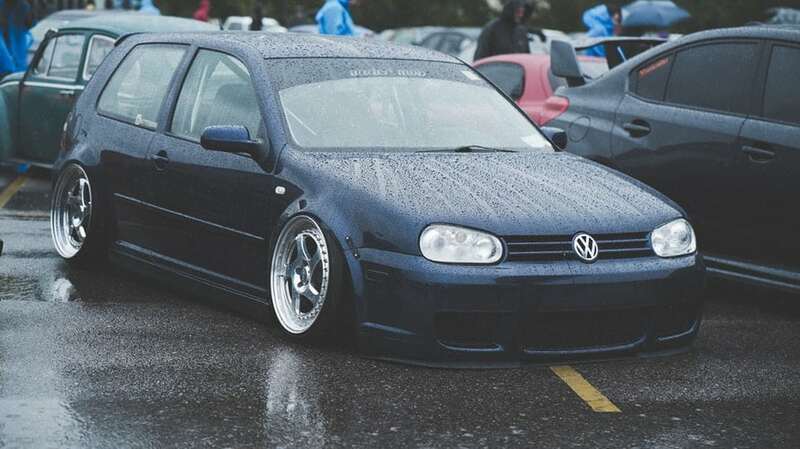 At the very least, you need liability insurance, which we’ll describe below, but there are additional add-ons you can purchase that will give you and your car additional protection against damage. While these add-ons come at an additional cost via higher premiums, they can save you in the long run should you become involved in an accident. 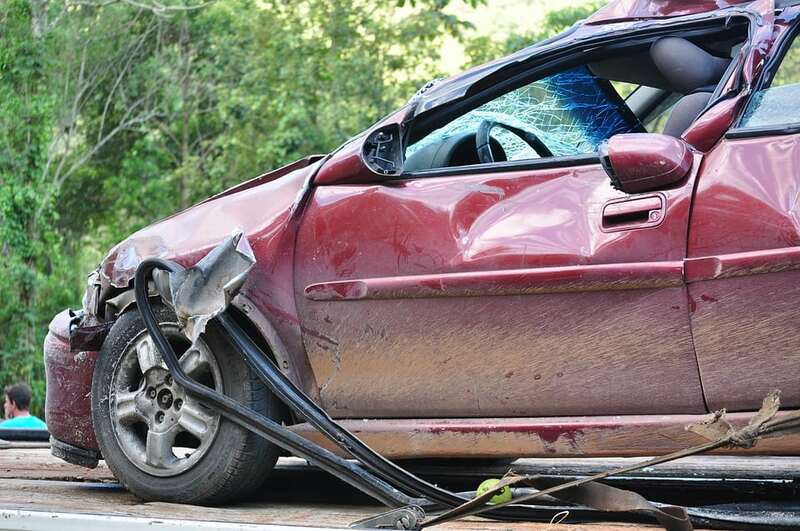 If you are involved in an accident and it is your fault, you are legally responsible for the costs of repairing the car you damaged, as well as any medical costs the driver and passengers may have incurred due to the accident. 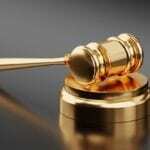 Liability coverage is what protects the non-fault driver and their property in an accident. It also covers the costs of repairing their damaged car, as well as their medical costs. 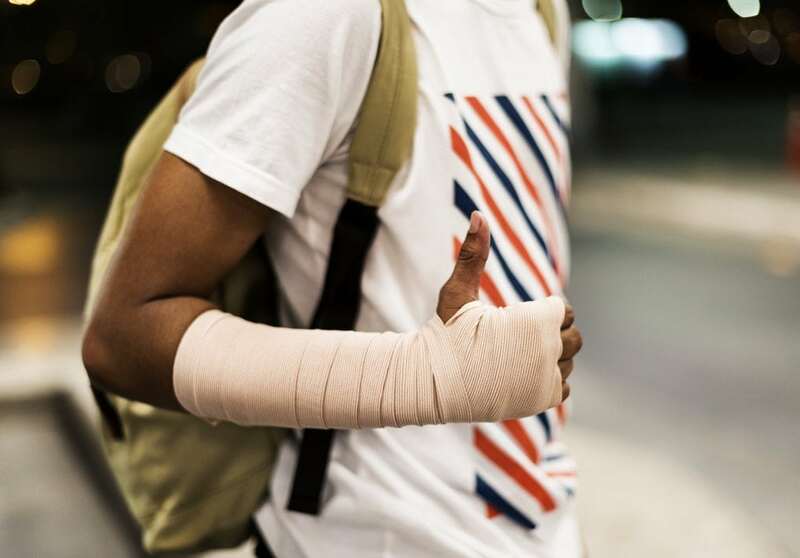 If you hit a pedestrian, liability insurance will cover their medical costs as well. Liability insurance does not, however, cover any injuries sustained to you or any damage to your car. Most states have a statutory minimum level of liability coverage in the range of $15,000 to $20,000 per injured person and $40,000 to $50,000 overall per accident. As you learned above, liability insurance will only protect the other (non-fault) driver, not you or your car should you cause an accident. Collision insurance is what protects your car regardless of who was at fault. It covers your car should you be involved in an accident or hit a stationary object. It does not, however, cover damage sustained to your vehicle should you hit an animal. If you purchase your car outright, you are not required to have collision insurance, although it is recommended. If you finance your car, however, most lenders require you to purchase collision insurance. 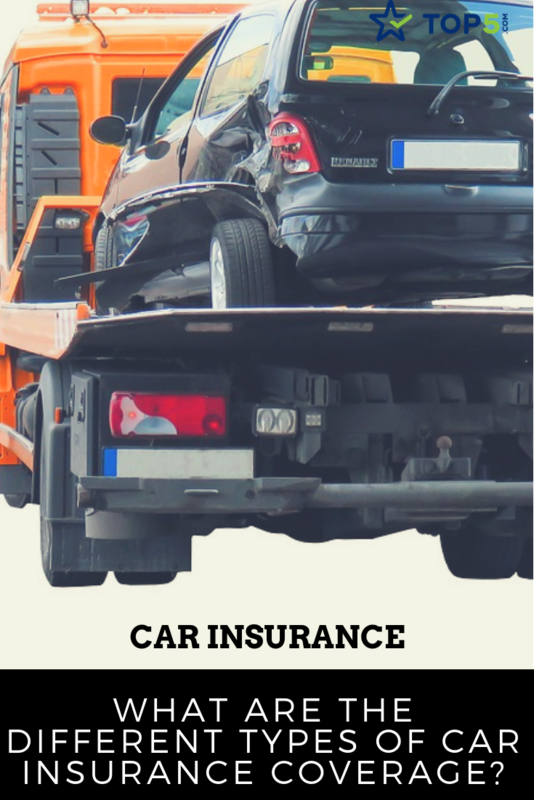 Comprehensive insurance also protects your car should damage occur when no one is driving it, such as when it’s parked in your driveway or a parking lot. If a tree falls on your car or it suffers from hail damage, comprehensive coverage will cover the damage. It will also cover your vehicle should it become vandalized, damaged from fire or even stolen. It will also pay to repair your car should you become involved in an accident involving an animal. While car insurance is a legal requirement, not everyone abides by the law, and some people drive without it. If you are involved in an accident with an uninsured driver, you have a few options: You can send them the bill to repair your car or take them to court over it, but there’s no guarantee they will pay to cover your car. Uninsured motorist insurance, also known as UMI, is what guarantees protection against uninsured drivers and hit-and-run accidents. Many pair this with underinsured motorist insurance. Underinsured motorist coverage is a way of covering yourself in the event you are involved in an accident with someone who has insurance, but their insurance will not cover the full costs of repairing your vehicle or paying your medical costs. In this case, your underinsured motorist insurance will kick in and make up the difference. 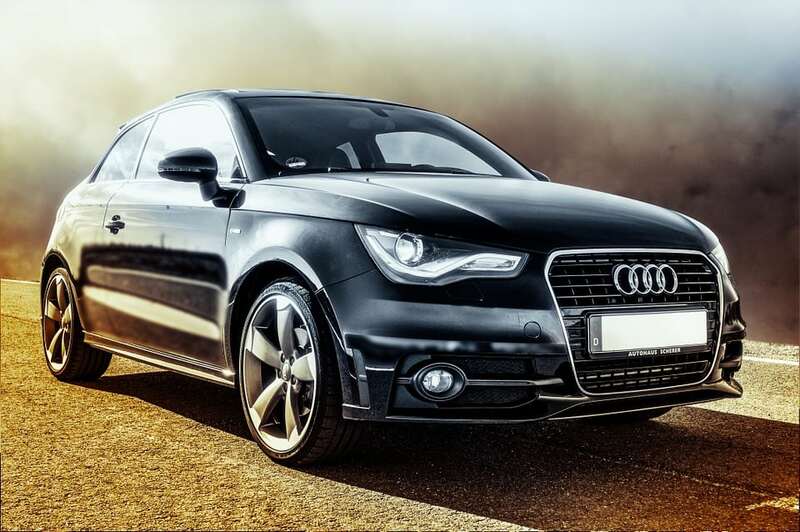 If you have a luxury car, you may want to add underinsured motorist insurance to your car insurance package. If you are at fault in a car accident, liability insurance will cover the other driver’s medical bills but will not cover yours. Medical payments coverage, also known as MedPay, is the add-on form of insurance that willcover your medical expenses should you be involved in an accident. 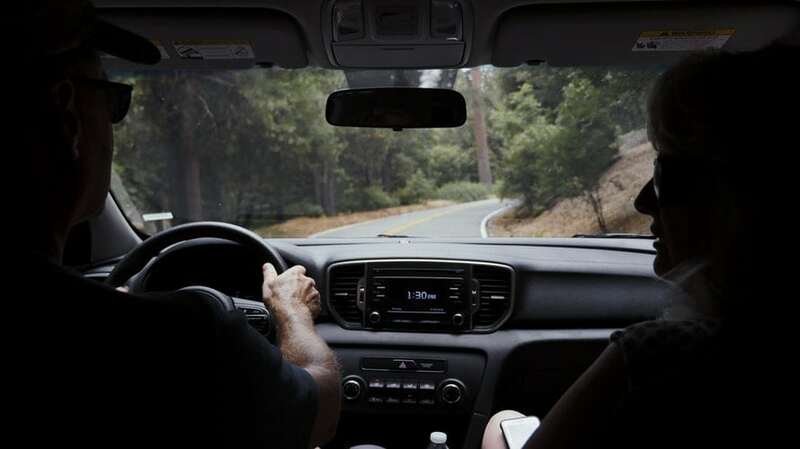 It will also cover any authorized drivers on your plan, as well as any passengers who may be in the car during the accident. 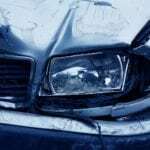 If you are hit by another car and seriously injured, the other driver’s liability insurance will cover your medical costs, but only up to a certain amount. If need be, MedPay will kick in and cover the remaining costs. Personal injury protection insurance, also known as PIP, is a more extensive version of MedPay and is a requirement in no-fault car insurance states. If you are involved in an accident, PIP will payfor the medical expenses for you and anyone else under your policy. It can be used regardless of who is at fault in the accident. PIP also provides coverage for loss of income resulting from a covered accident. This means if you have to take unpaid leave from work as a result of the accident, PIP will help make up the difference in lost wages. 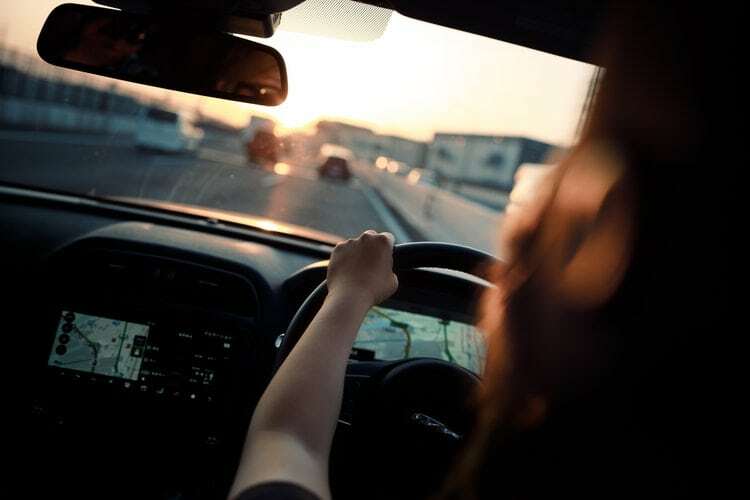 All PIP policies are different, but depending on the limits of a policy, this form of car insurance could cover as much as 80 percent of medical and other expenses resulting from an accident. When you purchase a new vehicle, its value depreciates the second you drive it off a lot. 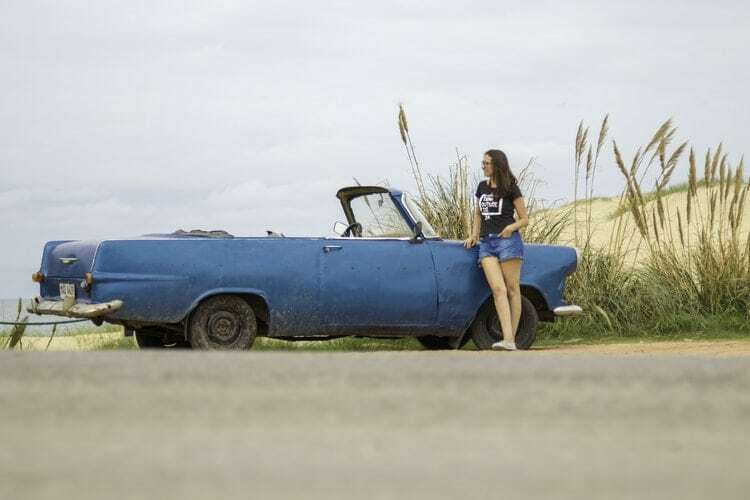 If you take out a loan to purchase the car and wreck the car within the first week, you will still be held responsible for the full amount of the loan, even though the reimbursement you receive from the insurance company will not value the car at the price you paid just one week prior. This is where gap insurance comes in. Gap insurance covers the difference in the cash you receive from the insurance payout and the amount still owed on the car loan. Towing and labor insurance is an add-on available for those who have already purchased comprehensive insurance. Not all insurance companies provide it. 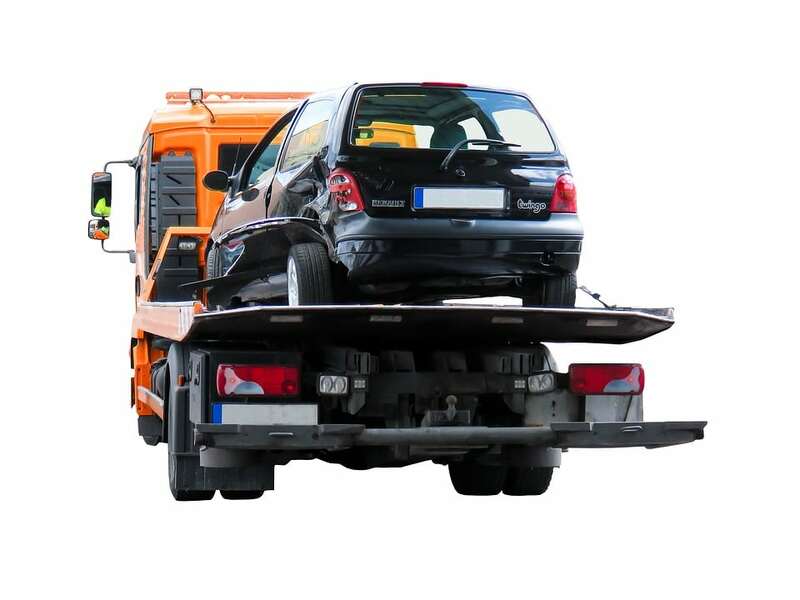 If your car breaks down or needs to be towed for any reason, towing and labor insurance will reimburse you for both the towing fees and any labor costs associated with repairing your vehicle. If you are involved in an accident and can no longer drive your car, you’ll need to find alternate methods of transportation. If you have a backup car, great. If not, you’ll need to rent one. 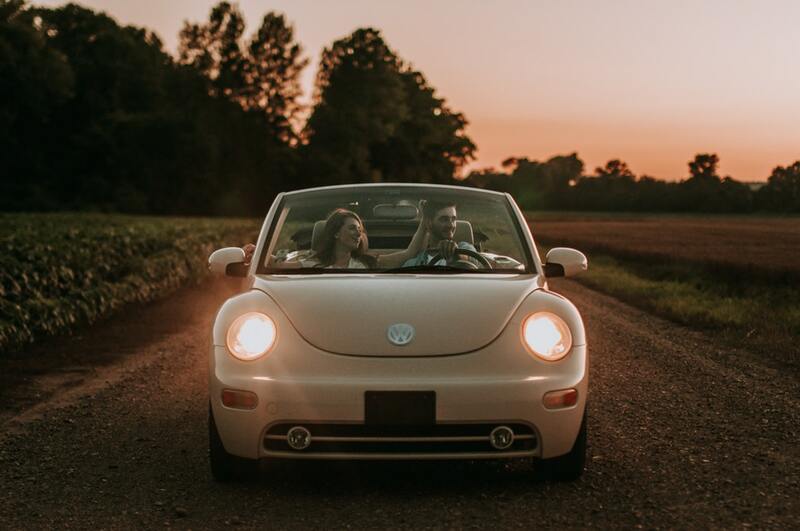 Rental reimbursement covers the costs associated with renting a car until you get your own car back. 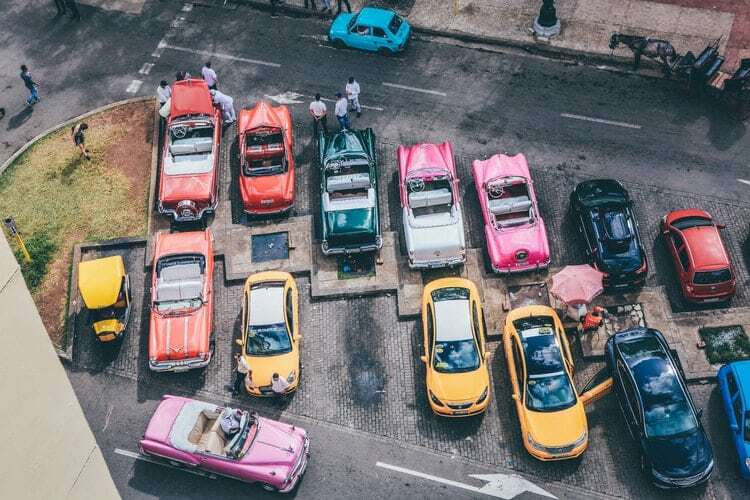 Did you know about all of these different types of car insurance coverage before reading this article? Tell us in the comments!